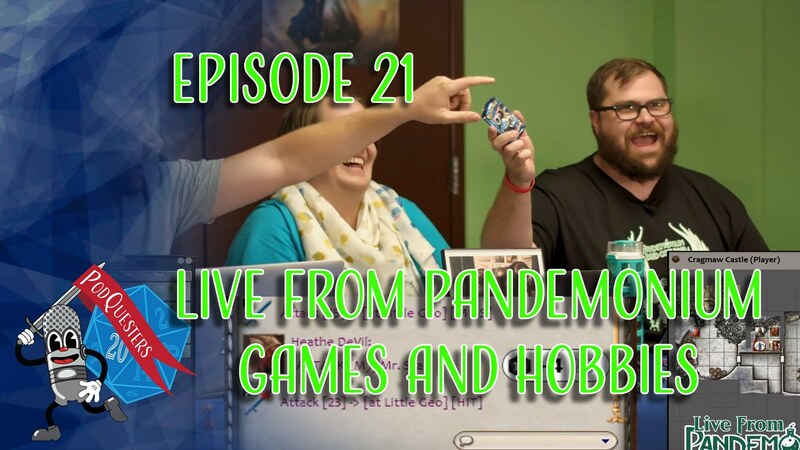 For this special episode of Podquesters, we perform live in front of an audience at Pandemonium’s DnD convention. What could possibly go wrong? class="post-template-default single single-post postid-7542 single-format-standard samba_theme samba_left_nav samba_left_align samba_responsive wpb-js-composer js-comp-ver-5.7 vc_responsive"